Got dirty grout? Got dirty tile? Got a dirty shower? We can help. Take a look at our gallery to see how our services bring results. At Grout Matters, our specialty is making your tile & grout look beautiful again and protecting it so it stays that way. Our services will make your tile look better than ever. Keep your tile easy-to-maintain and looking pristine with a grout color seal. Our grout & caulk removal and replacement process gives your tile a fresh “new” look. We work with you for stunning tile installation for remodeling projects and new construction. Still love your damaged tile? We can restore it to better than you remember. 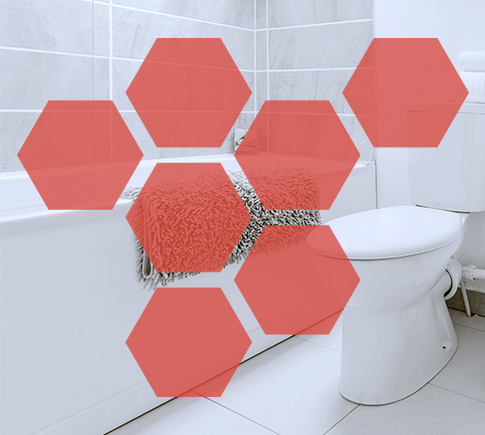 We can treat your bathtubs, showers and floors to increase traction and reduce the chance of a slip and fall accident. Keep your employees and clients safe by treating floors to reduce the risk of a slip and fall injury. We’ll work with you to set up a maintenance schedule that ensures your surfaces always look their best. 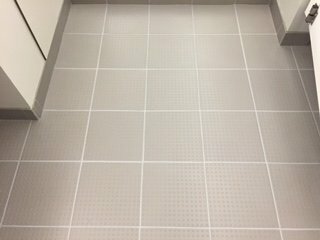 Clean, sealed tile can make your business shine and enhance your professional image. Got loose, chipped, or broken tile? We’ll assess your needs and help you return to tile that you love. 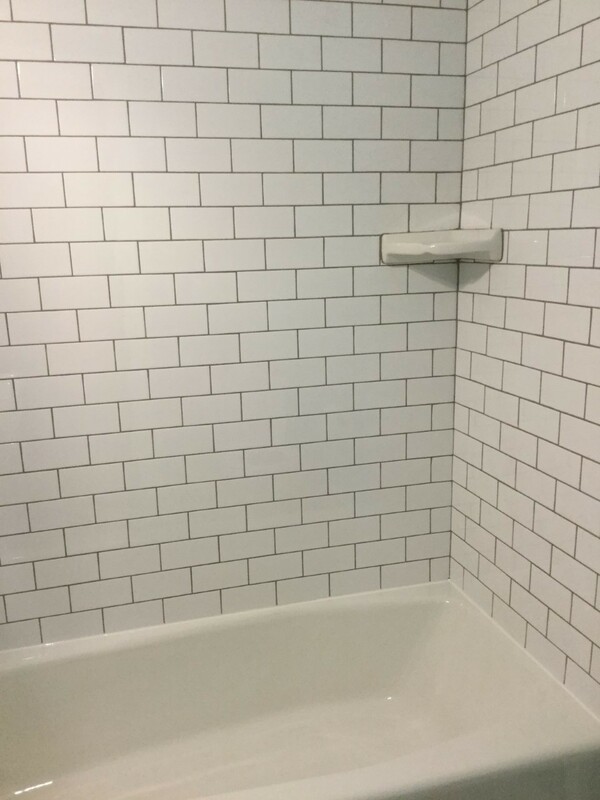 We serve customers across greater Grand Rapids with professional and affordable tile and grout restoration services. We offer our clients tailored tile & grout solutions backed by our team, our values, and our commitment to excellence. Grout Matters is your West Michigan tile & grout specialist. Trust your tile projects to us for experts committed to integrity and quality.